Your Home is Your Castle, Sometimes it Can Take On Some Very Strong Odours. You try to mask it with Febreeze, or Plugins and that in itself can make things even worse! In Order to successfully remove odours from your home, you first need to find out what is causing the problem. Here are a few of the most common causes of odours in your home. 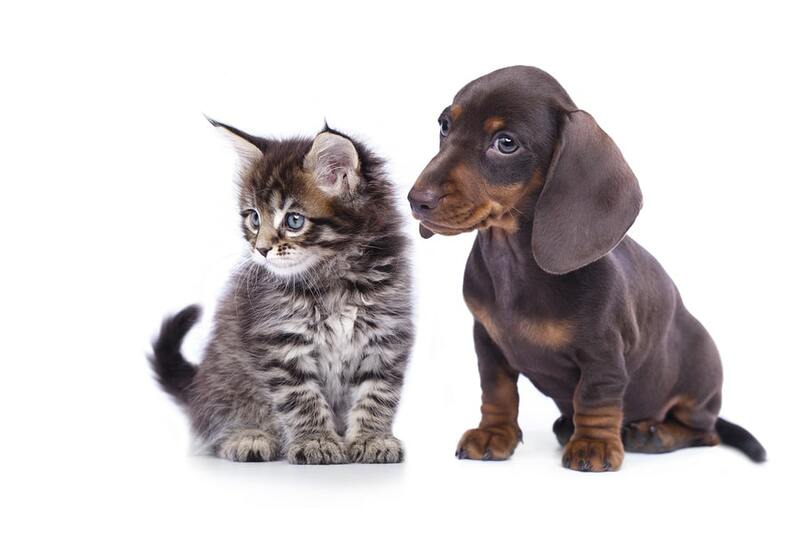 Probably the most common reason call our service has to do with having a pet urinating in the home. This is a problem that will not go away on it’s own. The big issue with urine is it starts off as an acid and develops into alkaline salts. These salts draw moisture and grow billions of odour producing bacteria. Without a professional’s touch and expertise, this problem will be next to impossible to solve.These salts must be dissolved, and removed so that the odors do not come back. Our team of pet odour removal experts can fix these problems, it’s our specialty. Without sounding “preachy” Cigarettes cause tremendous problems in your home. 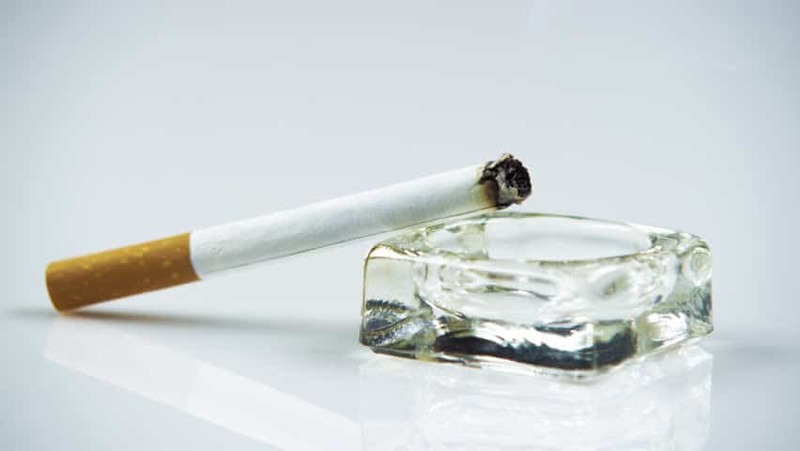 Outside of the 2nd and 3rd hand smoke causing cancer, the tar and nicotine will stain the walls, ceilings, carpets and completely contaminate your duct work. When removing the odour of tobacco, the only approach that works is to treat the home as though it had a fire. Every inch of the home needs to be washed down with a fire and smoke resin remover. Powerful Odorcides are used, ULV Fogging and Thermal Fogging is utilized as well as Air Scrubbing and Ozone Shock Treatment. While it is a labour and product intensive process, it is very possible to successfully remove smoke odours from your home. 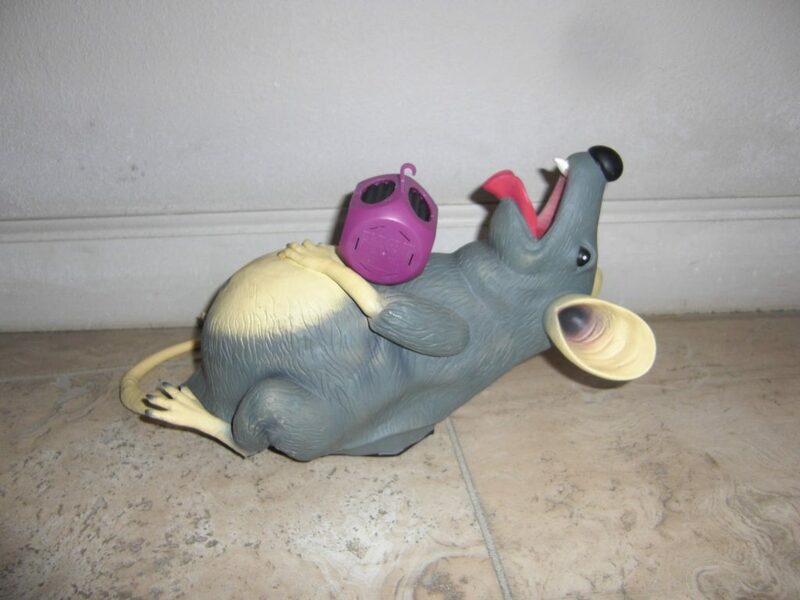 Almost every home that sits on the ground has had a mouse living or visiting in it at one time or another. That can cause some issues, but when a mouse or rat decides to “give up the ghost” and die inside, well that can be a very stinky situation. Decomposition odours are very pungent, and until the body has dehydrated your home may take on the smell of a busy morgue mid July. Not pleasant to say the least. If this situation happens, it’s very useful to find the dead mice or locate the area the odours are coming from and to call a professional odour removal company such as Eco-Pro Services Group or Ottawa Extreme Clean. We have many solutions to decomposition odors and are very experienced in this field. Having water in your basement, or a previous flood that wasn’t dried out properly is a recipe for Mould and Mildew Odours. Over time, these odours may come and go due to humidity but the reality is the source will always be there unless tended to. The best solution is to have the Mould removed and remediation done, which includes removal of the water damaged material, Mould contaminated matter and encapsulation of the affected areas. This Will drastically improve the air quality, as well as the overall health of your home. This requires the expertise of a certified mould remediation company like Eco-Pro. You HVAC system in your home is something that is very often overlooked. Your Ducts get filled with dust, pollen, mould, smoke residue, animal odours, dustmites and other airborne contaminants. 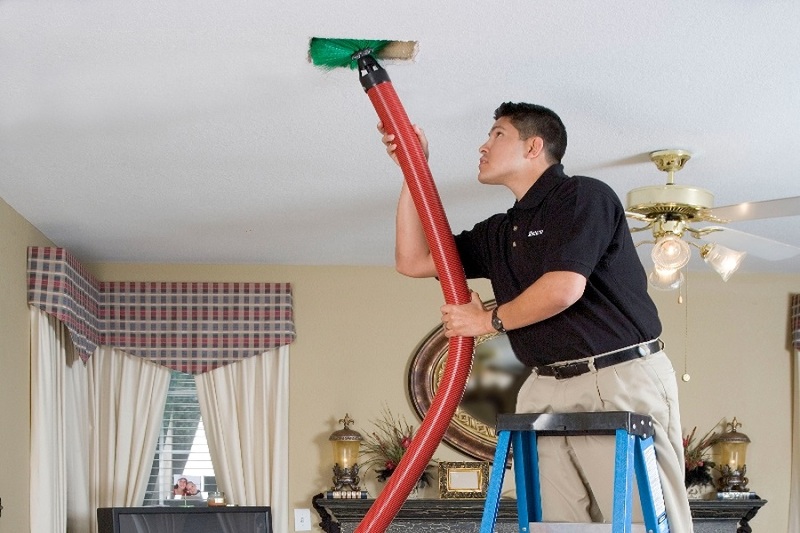 If you don’t clean your ducts at the very minimum every 5 years, it will drastically affect your indoor air quality. For those of you who suffer from allergies, we recommend getting your ducts cleaned every 2 years and installing one of our washable furnace filters called the “ECO-PRO FILTER”. These filters are guaranteed to perform for 25 years and feature an alarm whistle that warns you to wash the filter if you forget. It’s inexpensive and also is great for the environment. Here at Eco-Pro, we are committed to being a total home service company. If your home needs it, we do it. And we do it right! If you want to make an online inquiry about any of our services you can click the contact button below and submit an inquiry.